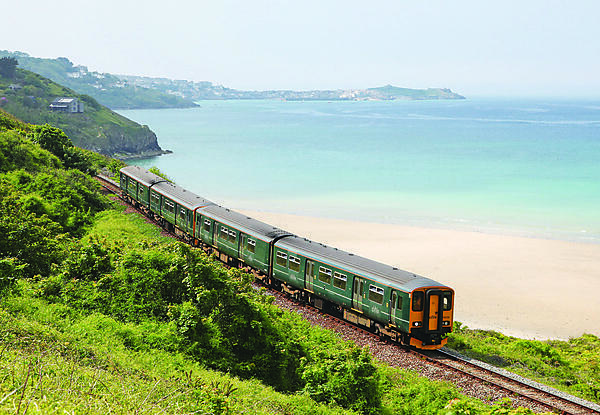 University of Plymouth: Devon and Cornwall Rail Partnership. Regular student volunteering projects benefiting the local community. 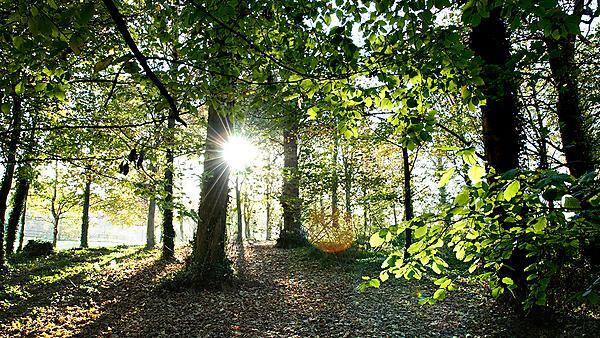 Plymouth University news: Photographers with a keen eye for flora and fauna are being invited to take part in a competition in the South West.